All brick duplex and move in ready. You can live on one side and rent other or just rent both sides as an investment. 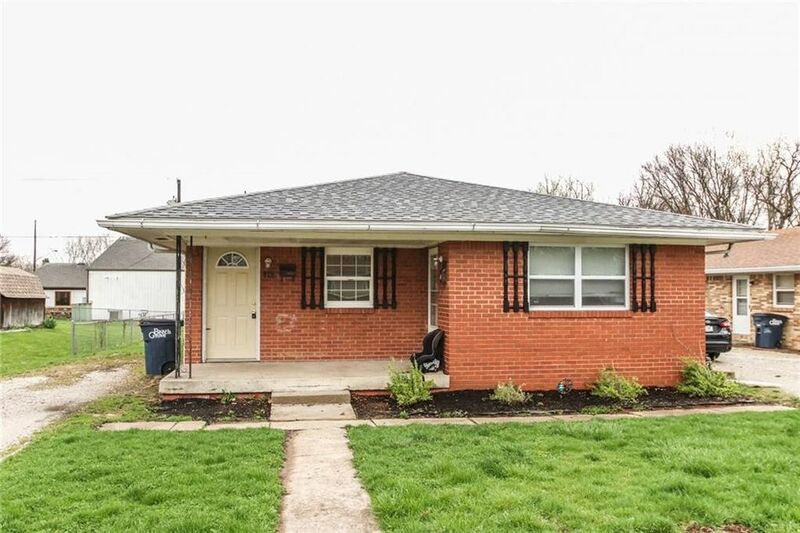 The brick makes this low maintenance. This duplex has had many updates, beautiful hardwood flooring, double sink in bathroom, lots of storage, painted in neutral color, new roof, laundry connections. upscale kitchen cabinets and counters. Add the new roof less than a year ago, New furnaces and ac in both units, and new R38 insulation in the attic and you have a winner! In 419 all windows except 2 are newer, and hot water heater was replaced 3 years ago. On 417 side new hot water heater just installed! There's a double sump pump in the crawl that is only 3 years old. Leased 417 side for 725 until 4/30/2020.